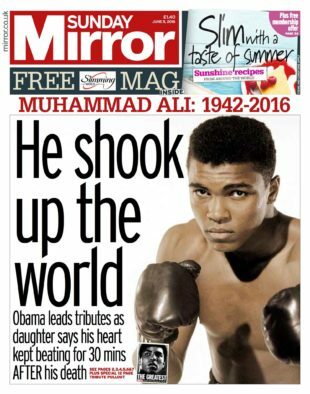 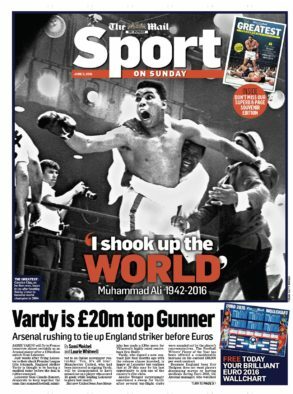 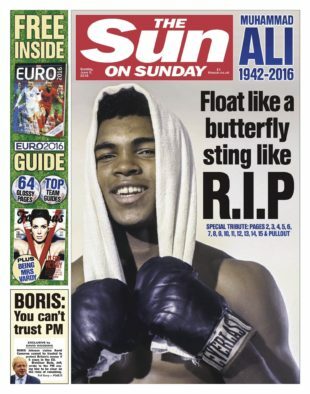 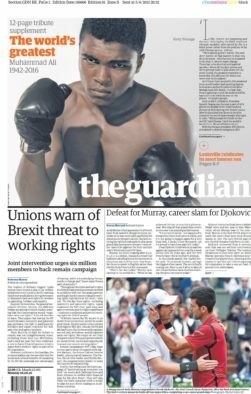 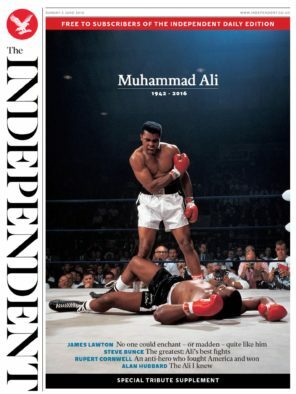 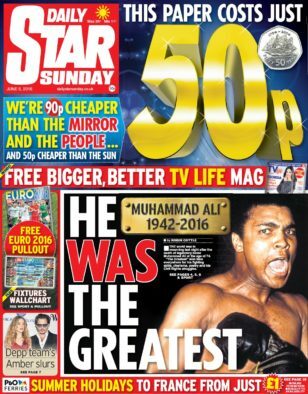 Muhammad Ali’s death at 74 has dominated news around the world and took the front page on every major national Sunday newspaper. 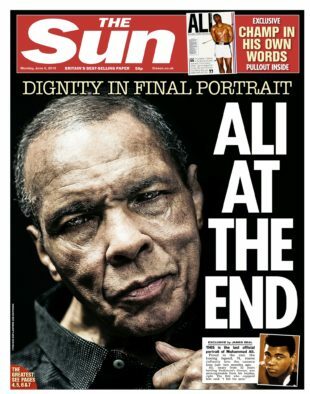 Voted BBC Sports Personality of the Century at the turn of the millennium, the man who many people say was the greatest champion in sporting history died on Friday after suffering from a respiratory illness that was complicated by his Parkinson’s disease. 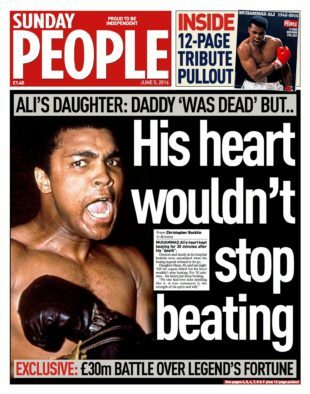 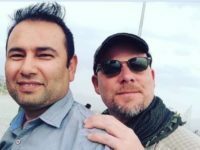 He passed away at a hospital in Phoenix, Arizona, the family’s spokesperson Bob Gunnell said. 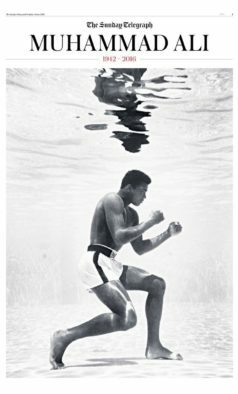 His funeral will take place in his home town of Louisville, Kentucky. 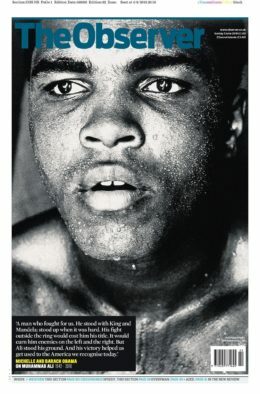 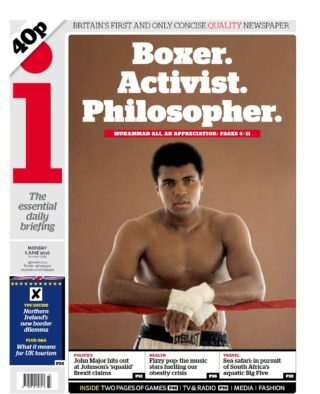 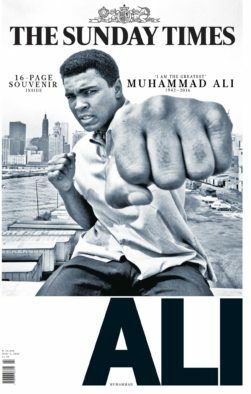 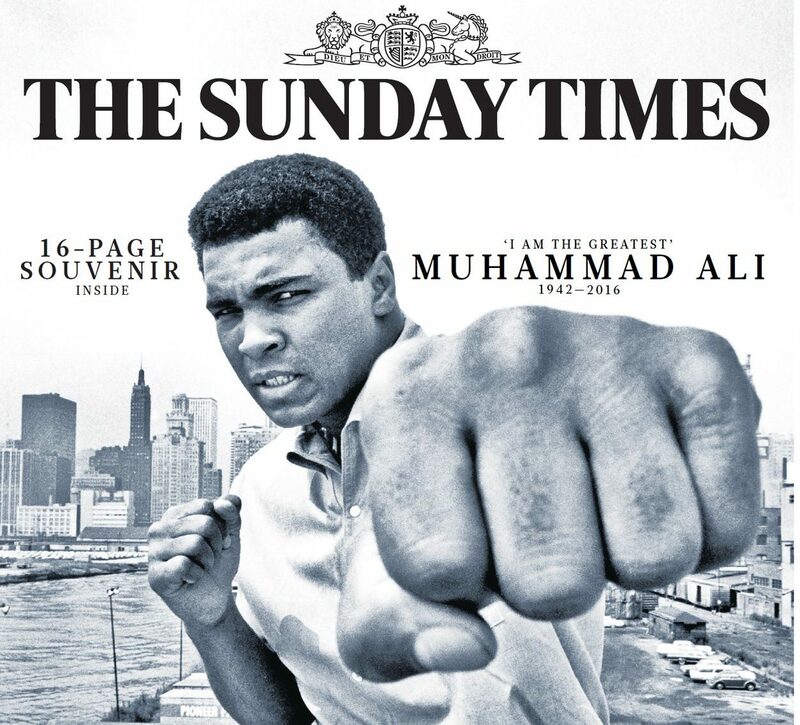 A number of publications carried special pull-out souvenir editions about Ali’s life. 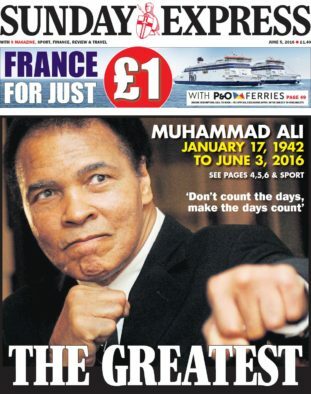 Further tributes were also paid in today’s newspapers. 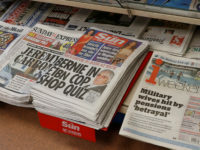 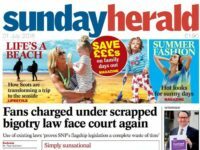 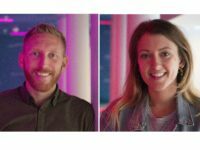 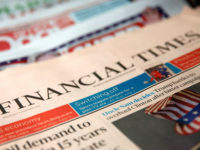  Below is a round-up of the coverage. 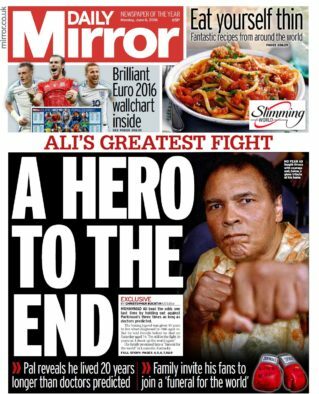 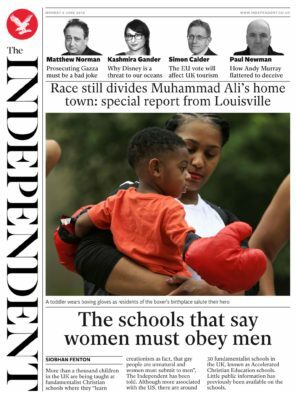 Congratulations on correcting one of the two spelling errors in Muhammad Ali’s name.